simplecall was started with one mission and that is to make your international calls simple! This includes helping you save on international calls. 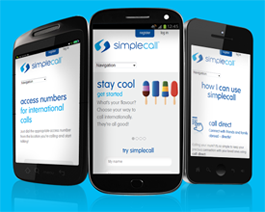 With simplecall, international calls are cheap and easy. You don’t have to deal with huge bills at the end of every month, carry a plastic calling card around with you or worry about bad voice quality – try simplecall and see the difference. Our rates are low and we always advertise our rates on our site so that you know exactly what you’ll pay. Unlike many other service providers, you don't have to buy simplecall at a grocery store or a petrol pump – you can sign up and recharge your simplecall account online from the comfort of your sofa. And it’s free to register. 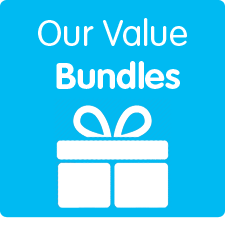 You can register for simplecall online, as well as update your account and top up online and once you sign up you receive lots of additional free services. To avail the additional services and to start making cheap calls to anywhere in the world, register with simplecall today.